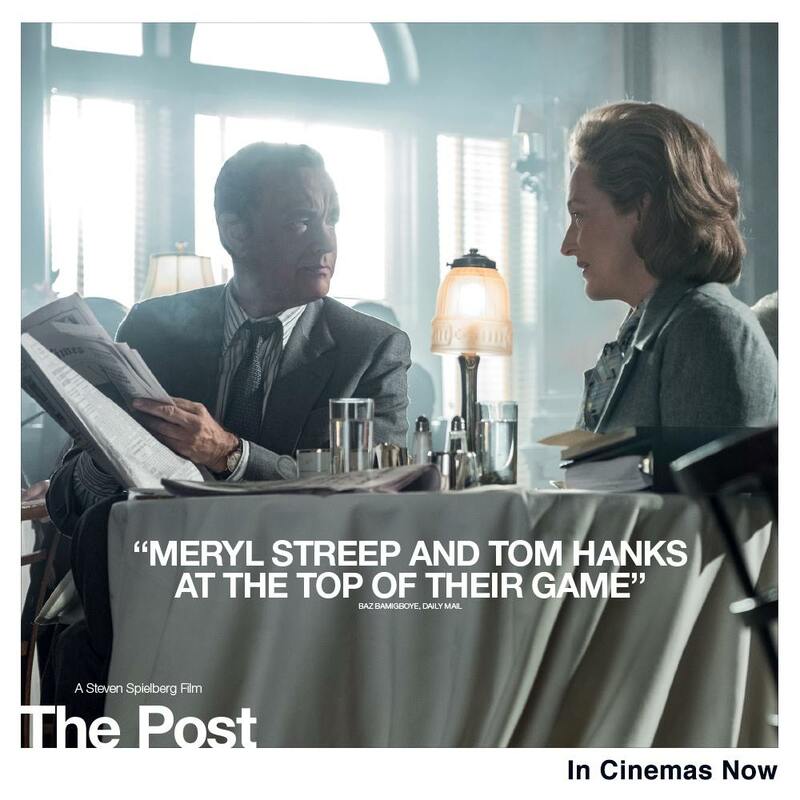 The Post features two great actors at their best, portraying an episode of American history very relevant to our days. Freedom of press and government accountability are particularly current issues 40 years after the time of the story being told in the movie. Splendidly interpreted by Meryl Streep and Tom Hanks. Grande prova d’attore per Paolo Panaro in una toccante riduzione teatrale del racconto di Karen Blixen, Il pranzo di Babette. 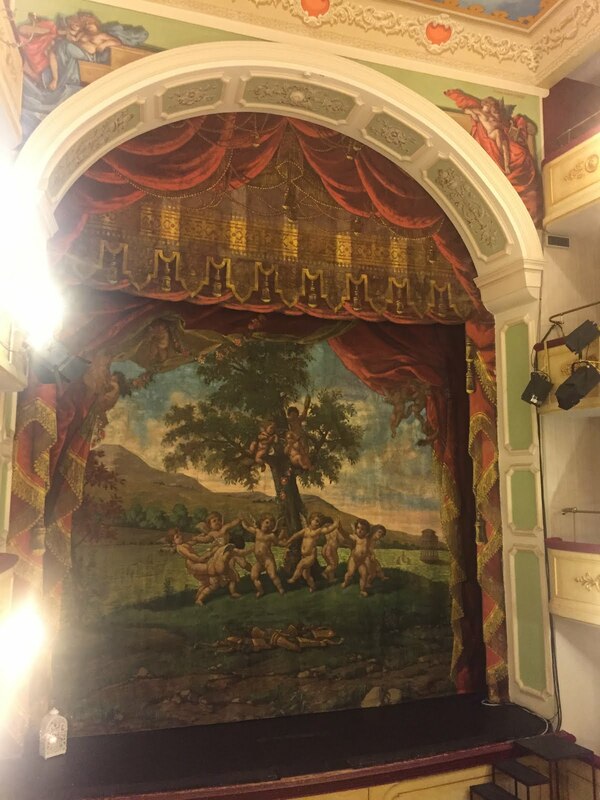 Una vera chicca prodotta dal Centro Diaghilev e messo in scena al Teatro Van Westerhout di Mola di Bari.